Welcome to our 83rd Link and Share Wednesday Party!! 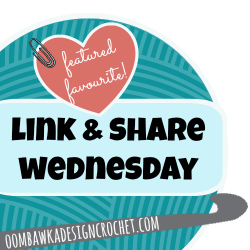 Here are the featured favourites from last week’s Link and Share Wednesday – Link Party 82 as chosen by you! 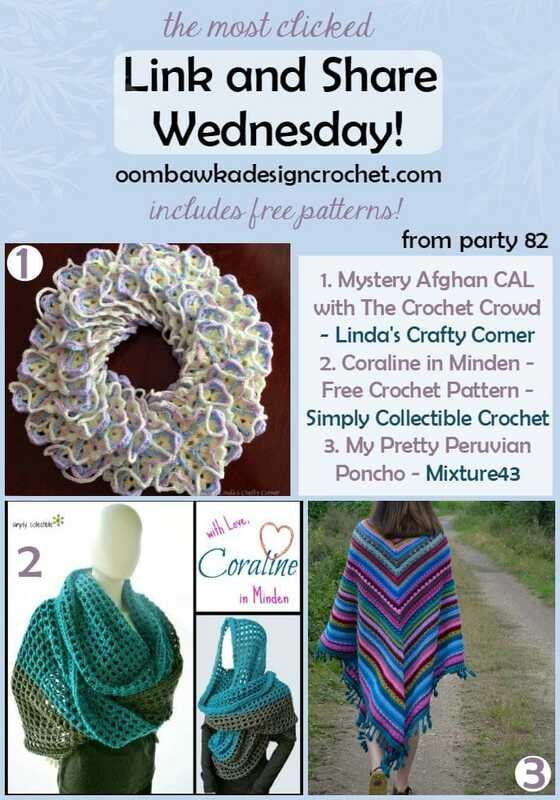 All three of our fabulous projects are Free Crochet Patterns! Link and Share Wednesday Party 83!